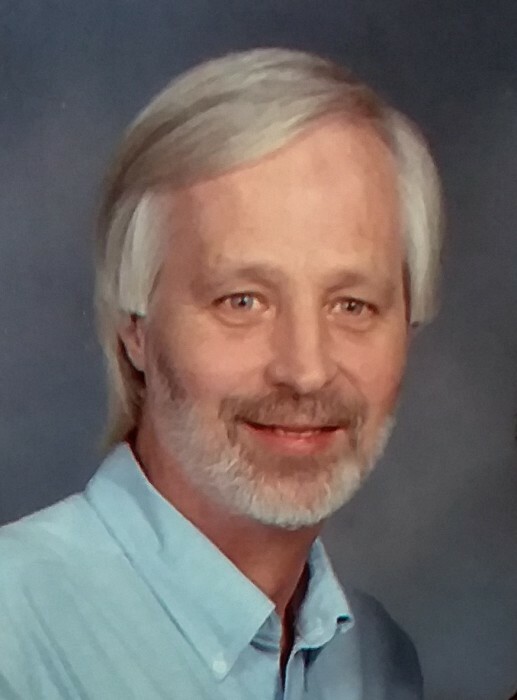 Ronald R. Haynie, 62, of North Little Rock passed away December 28, 2018. He was the son of Harold Haynie and Marcelle Cherry Haynie. He attended Mills High School and worked as an electrician. Ronald is preceded in death by his parents. Survivors include his loving wife of 19 years, Cindy; son, Shawn (Pam) Haynie; two brothers, Jim (Ann) Haynie, of Kansas City, and David (Cindy) Haynie, of Jacksonville; three grandchildren, Brianna, Destiny, and Shyanna along with numerous nieces, nephews, cousins, close friends, and his best four legged friend, Maggie Mae. Visitation will be 10:00 AM, Thursday, January 3, followed by a funeral service at 11:00 AM at Smith-Sherwood Funeral Home, 7700 Hwy 107. Special thanks to Baptist North Little Rock CCU and Floor 2A Hospice.